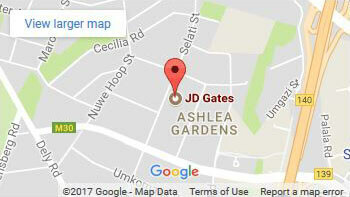 Garage door automation or installing garage door motors, is one of the many quality services we here at JD Gates offer our clients. 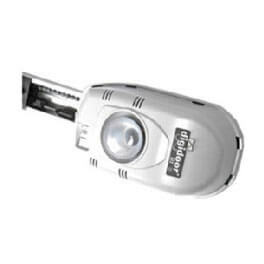 With offering quality services when it comes to garage door automation, we also use the best quality brands of automated garage door motors. If you have decided that you would like to have your garage door automated, first of all you will want to know which garage door motor would be best suited for you. 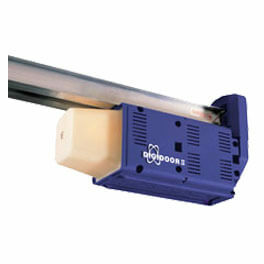 We install garage door motors for roll-up, tip-up and sectional garage doors. 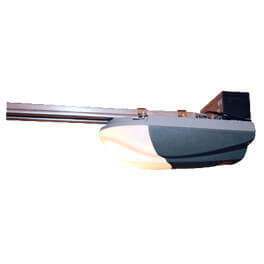 Below we have listed all the top brands that manufacture garage door motors and their models. 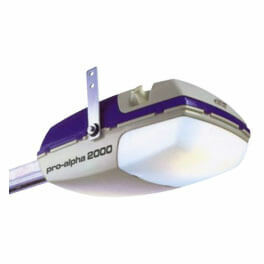 This model is designed to automate residential sectional overhead and Tip-up garage doors. 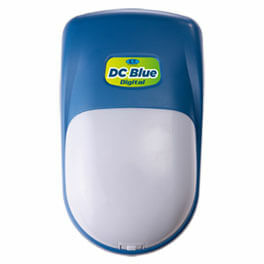 The ET Blue roll-up garage door motor is ideal for those with limited space and comes with a low battery indicator. 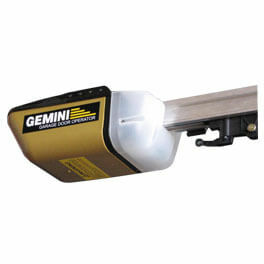 The GEMINI garage door automation system is designed for both tip-up and sectional garage doors. 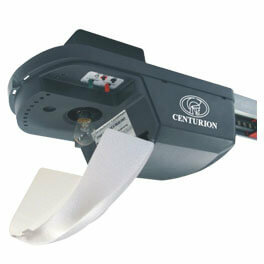 This brand has been one of the leading names in garage door automation for the past 21 years. 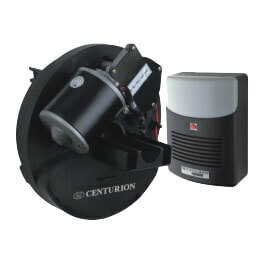 Why Use Automated Garage Door Motors? We hope this information on garage door automation and installation has been helpful, and that it will also help you in making a decision as to what you need. 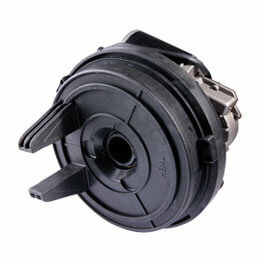 Furthermore you can also visit our garage door motor installation & repair page for some more information. If you would like to be quoted on a garage door motor installation don’t hesitate to visit our request a quote page and fill out the form for a free quotation. Please keep in mind that we operate in Gauteng Mainly Pretoria and Johannesburg and also in Bloemfontein.